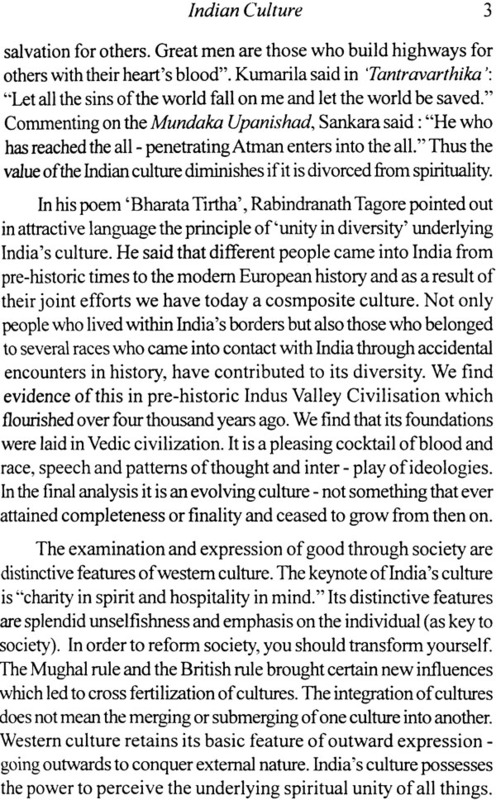 Indian culture is one of the richest and most diverse of its kind in the world as it has stimulated the growth and development of several philosophical systems and religious thoughts. 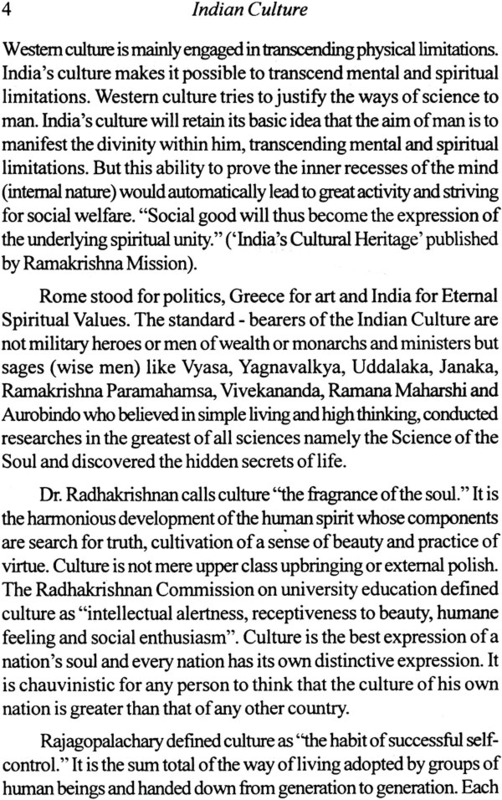 This culture has exercised considerable influence over the spiritual life of the people all over the world. 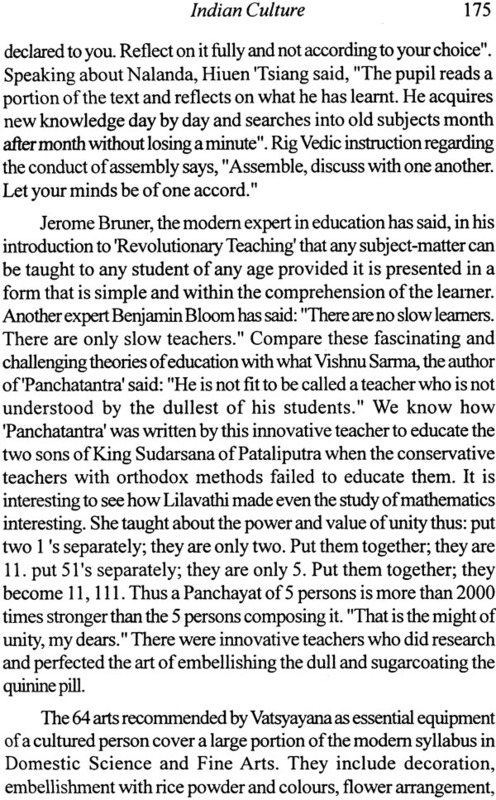 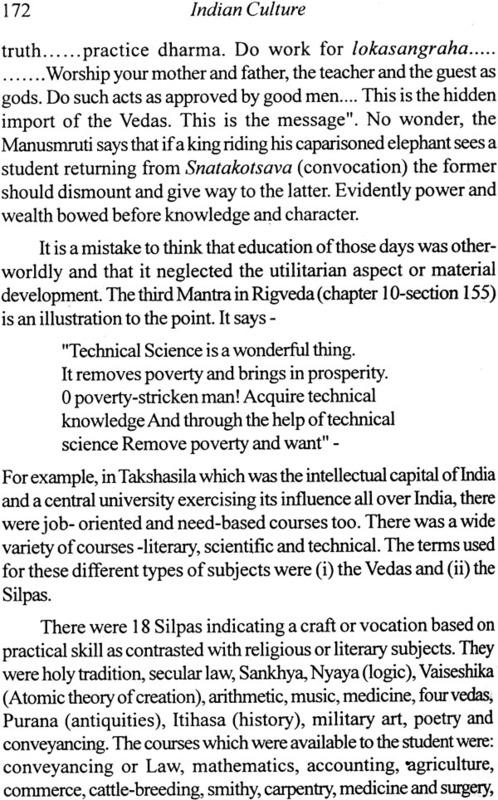 The present volume is a collection of lectures delivered by well known scholars at the religious educational center set up by Tirumala Tirupati Devasthanams in 1980. 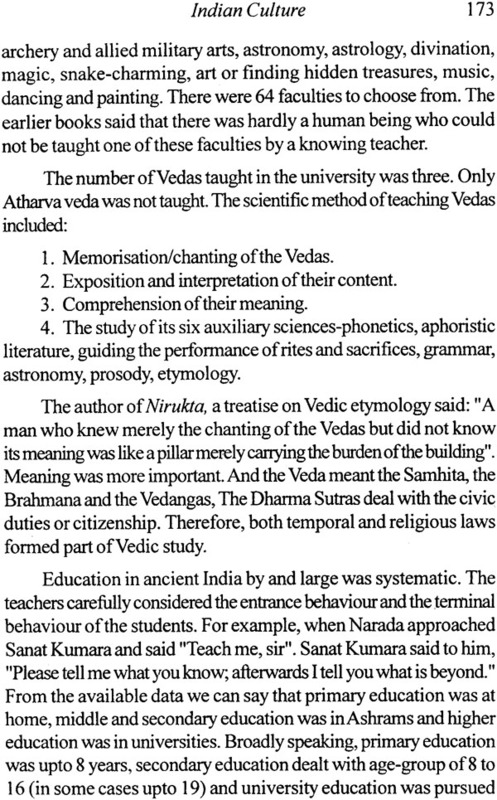 The lectures were aimed at inculcating religious ideas and ideals enshrined in our scriptures into the minds of the educated. 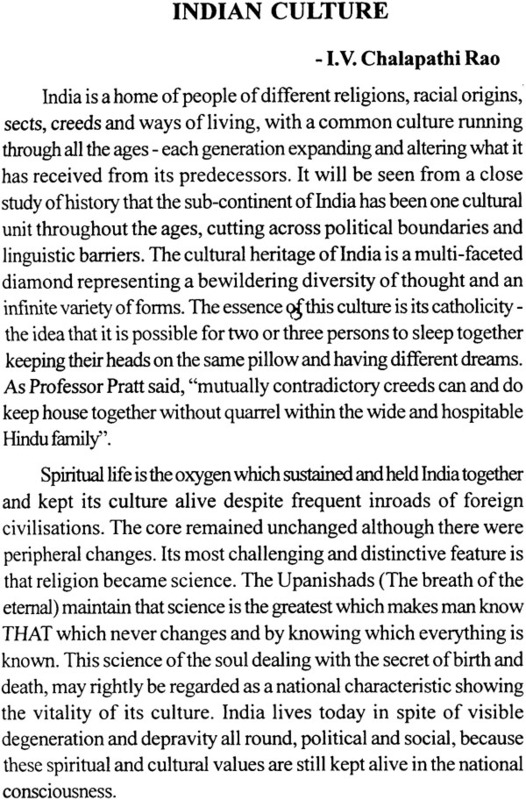 The book covers a wide range of topics focussing upon our culture, philosophy and Vedanta. 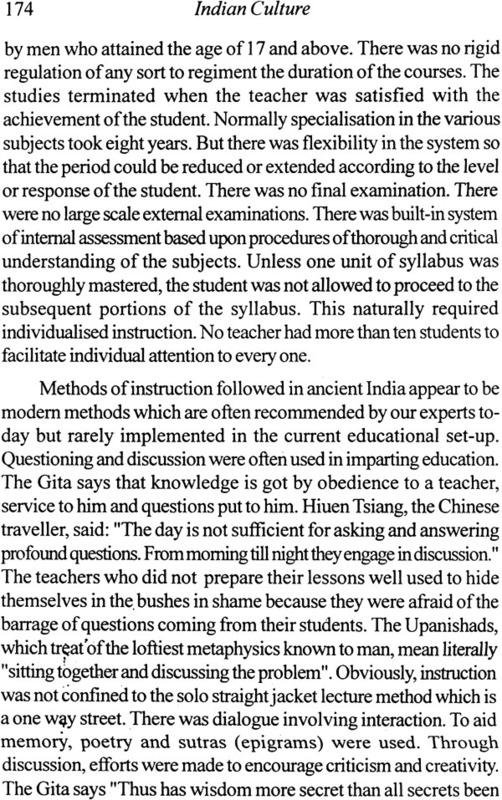 We hope the students as well as the general readers find it interesting and useful.